Aikido of Chennai brings to our wonderful city the most graceful and devastatingly effective martial art from Japan. Aikido combines balance with inner strength and calmness of mind to redirect an attacker’s force in such a way so as softly subdue aggression. Taught to US Navy Seals, the Japanese Defence Force, police and paramilitary forces around the world – Aikido has proven to be a very versatile and effective art in the hands of experienced practitioners. With internationally trained instructors, a passionate group of practitioners and a calendar of visiting international masters, Aikido of Chennai provides an entrance into being absorbed into this art. The goal of Aikido of Chennai is to impart training that is not about perfection of a step or skill, but rather improving one’s character according to the rules of nature. One becomes “resilient” inside yet this strength is expressed softly. Movements found in nature are efficient, rational, and soft, while the center is immovable, firm, and stable. The club will provide training in the basics of Aikido for children, women, young professionals, active police officers, security personnel, college students and anyone looking for a way to mold mind and body into a single, calm, force. We are all-inclusive and only request you follow the Rules of the Club. 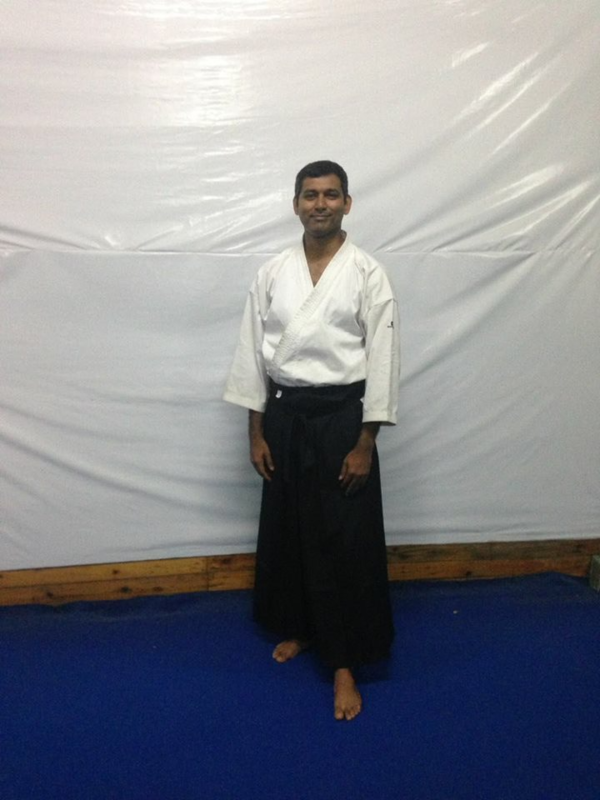 Elankathiravan (Ela) sensei is a ni-dan (2nd degree black belt) in Aikikai style Aikido. He has been practicing Aikido for over 6 years and has completed an intense 1-month training program at Hombu Dojo in Tokyo, Japan. Ela sensei is also a 2nd degree black belt in Karate having won multiple District, State and National level competitions in ‘kumite’ (freestyle fighting). As an instructor, Ela sensei has notably trained multiple karateka – especially girls – to National level medals. His “full contact” background is an excellent base upon which to build and test the softer Aikido skills and movements. Ela sensei has organised seminars at Aikido of Chennai for Shidoin Yuji Oyama from Hombu dojo and Sensei Patrick Lynch from USA. He has attended seminars with Fujimaki sensei and Ito sensei in Chennai, Mumbai and Delhi. After 20+ years in the hard hitting martial arts space, Ela sensei believes that Aikido offers a much more pragmatic approach to self-defense – especially for girls and children. 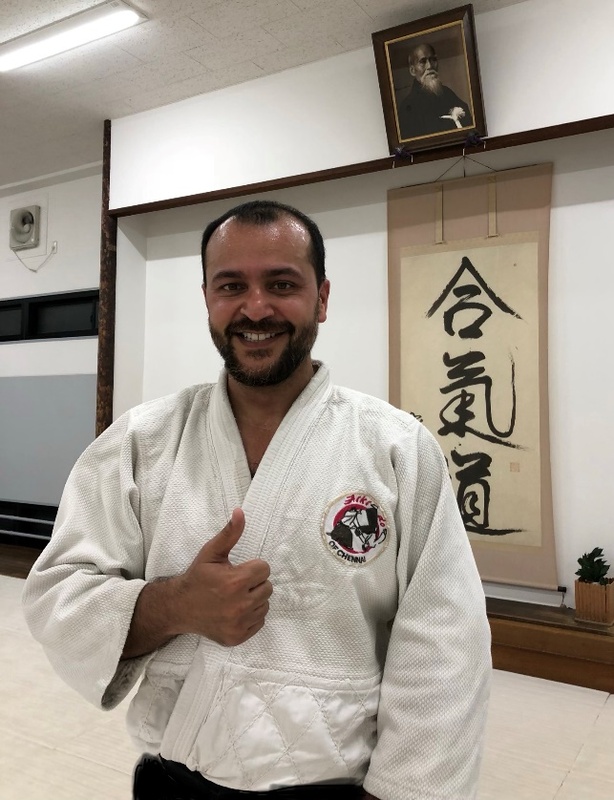 Patrick sensei travels to Chennai 3-4 times a year to take classes, conduct grading as per Hombu Dojo guidelines and to further the technical competency of the key practitioners/instructors at Aikido of Chennai. Gautam is a ni-dan (2nd degree black belt) in Aikikai style Aikido. He started his practice with Patrick Lynch sensei (5th dan) in the United States in 1998 and has trained in New York and Chicago. He frequently trains at Hombu Dojo in Tokyo, Japan with visits to dojos in Mumbai, London and Thailand. A multiple Indian national gold medal winner in Rifle Shooting, Gautam has conducted training courses for various security forces, dabbled in gunfighting techniques, karate and kick boxing. He is also a USA Gymnastics certified coach and a lead coach of the Tamil Nadu Gymnastics Association. He is passionate about instilling respect, resilience and confidence in kids while giving them opportunities to build strength, flexibility and a calm strength of mind. Alex is a Shodan in Aikikai style Aikido. He started his practice with Gautam Ramdas (2nd dan) and Patrick Lynch sensei (5th dan) from the United States in 2009. 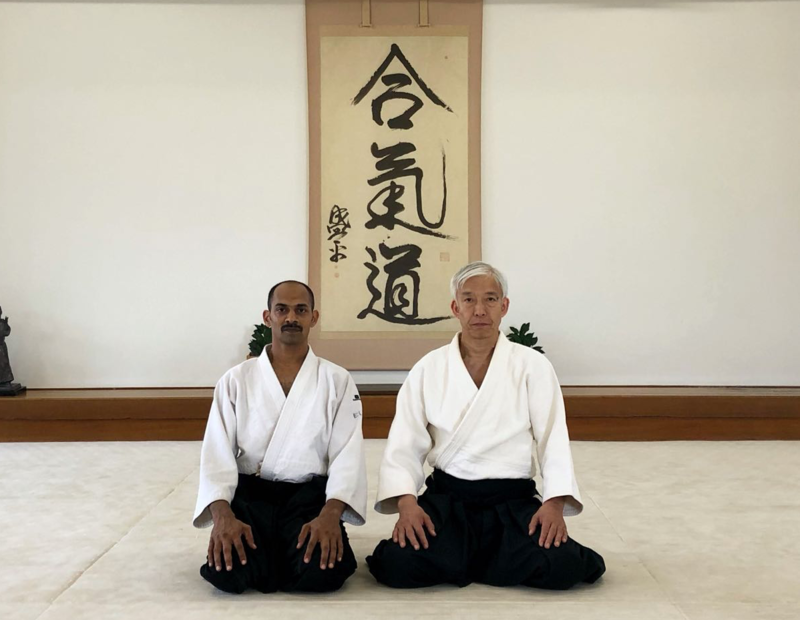 I have attended multiple seminars conducted by Ito sensei and Oyama Sensei from hombu dojo in Chennai and participated in the growth and spread of Aikido in Chennai, I am passionate about understanding and perfecting the essence of Aikido. My main goal is to develop AOC, helping the current students to improve their skills and techniques thus spreading the growth of Aikido in India.